The Utah Jazz summer interview series continues with the legend Ron Boone. 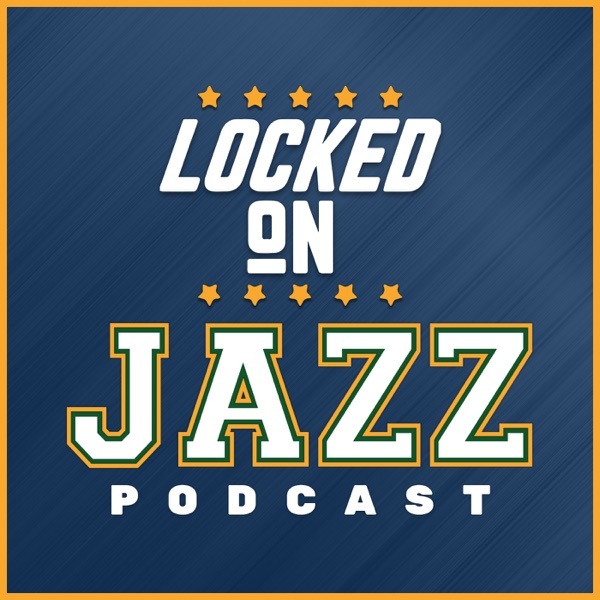 David Locke, radio voice of the Utah Jazz and Jazz NBA Insider, talks with Boone about his years in the game, the Jazz run last season, the moment he knew about Donovan Mitchell and much more from the Utah Jazz legend. Locke opens the show running through all the numbers that make you think the Jazz could be absurdly good this year.